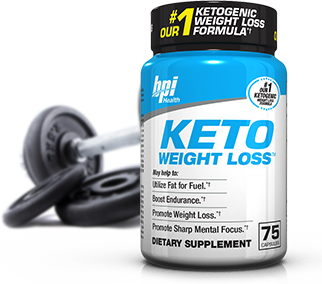 Why is KETO WEIGHT LOSS better? 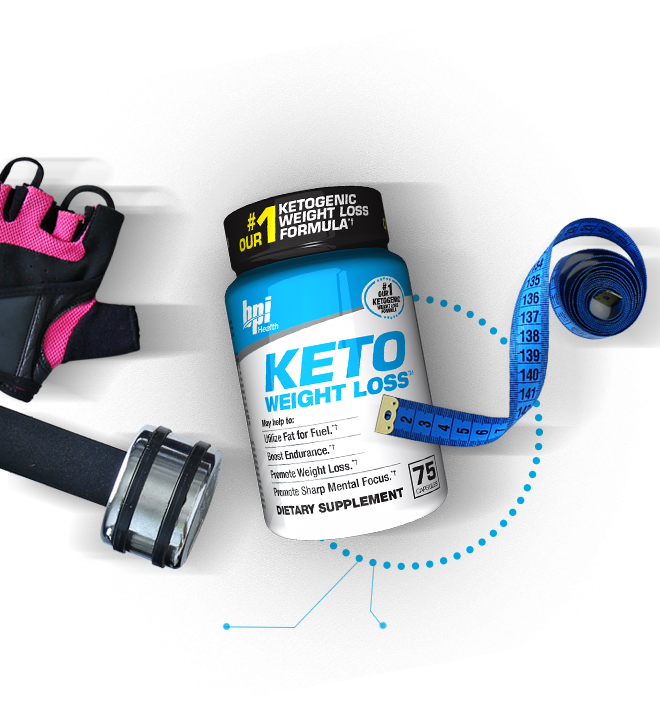 What's in KETO WEIGHT LOSS? Gelatin, Microcrystalline Cellulose, Magnesium Stearate, Candurin Silver Fine, and FD&C Red No. 40.